Drs Richard and Jennifer Wynn Kernagis take pride in how we treat our patients. 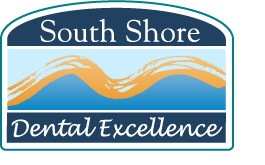 At our general and family dentistry practice near Apollo Beach& Riverview, FL, we perform an extensive variety of general and family dentistry services that will prevent dental problems and keep your smile healthy. At our South Shore office, serving Apollo Beach & Riverview, FL, we work hard to make our patients feel comfortable. When you walk into our office, you can expect a family atmosphere, and a warm, friendly staff. We strive to go above and beyond your expectations. Our patients near Apollo Beach often remark on how impressed they are with how nice their dental team is. At our general family dentistry, you can find care for yourself and your loved ones in one convenient location. We value your time and will work to make your visits with us as short as possible without sacrificing quality. To serve the diverse needs of our Apollo Beach & Riverview patients, we even offer flexible scheduling. Dental Hygiene | We teach our patients how to properly care for their teeth, and help them develop good dental hygiene habits. Dental cleanings are an important part of your dental hygiene routine. We recommend patients participate in a dental cleaning once every six months. Dental Fillings | Using a natural, tooth-colored resin, we can fill in your cavities and restore your tooth after decay. 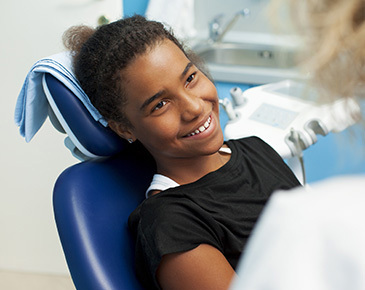 Our tooth fillings can prevent more serious dental issues from developing. 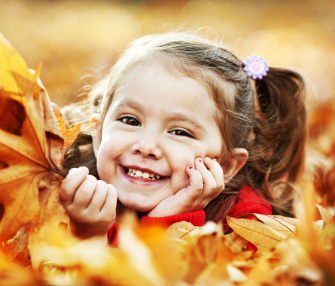 Dental Sealants | Our dental sealants help prevent cavities and protect your teeth from further decay. Dental sealants are most commonly used with children, but may be offered to adult patients as well. Sleep Apnea and Snoring Treatment | Did you know that your family dentist, serving patients in Apollo Beach & Riverview, FL, can help you stop snoring? At our practice, we offer sleep apnea and snoring treatment to help our patients get a good night’s sleep and feel great. TMJ/TMD Treatment | At our practice, we can treat TMDs and provide meaningful relief for patients with TMJ disorders. Find jaw pain relief after a TMD treatment from Kernagis Dental Excellence. To schedule an appointment with the friendly, trusted Riverview, FL family dentistry office, serving the Apollo Beach area, call us at our office.